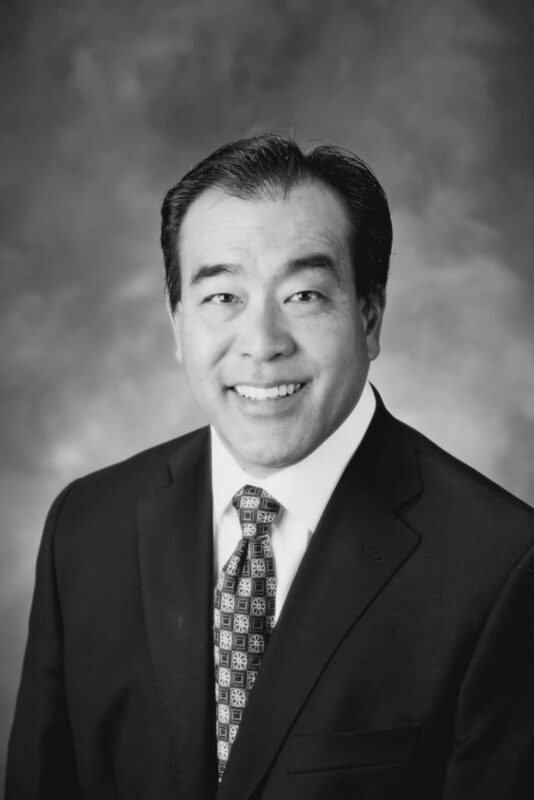 Kozen Tsukamoto believes his past six years managing clients’ retirement portfolios and twenty years of analytical and project management experience in the aerospace industry are an ideal foundation for his work as a financial advisor. He is also experienced in owning and managing residential real estate. His philosophy in advising his clients is based on an understanding of their needs, suitability, current and upcoming economic and market conditions, retirement law, and using the best available resources and technology available. Kozen believes in the notion of investing for need, not greed and believes healthy returns are a by-product of this philosophy. He is licensed with a Series 66 and life insurance. Kozen is a graduate of the University of California, Irvine with a B.S degree in Information and Computer Science and lives in Huntington Beach, California. Away from the business, he enjoys golf especially with regard to supporting his daughter’s competitive golf interests, surfing and spending time with his family and friends. He is involved with Kiwanis, the Center Club, and supports The Morrison Project non-profit to help seniors.